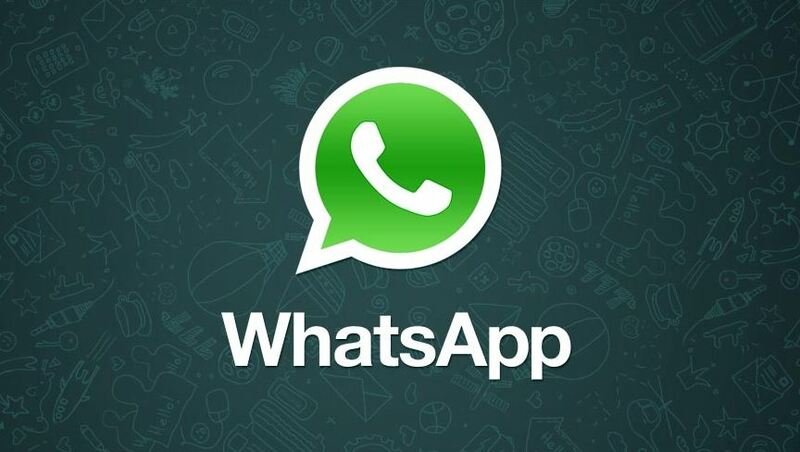 The latest WhatsApp Beta version has started showing the Payment option in the attachments list. 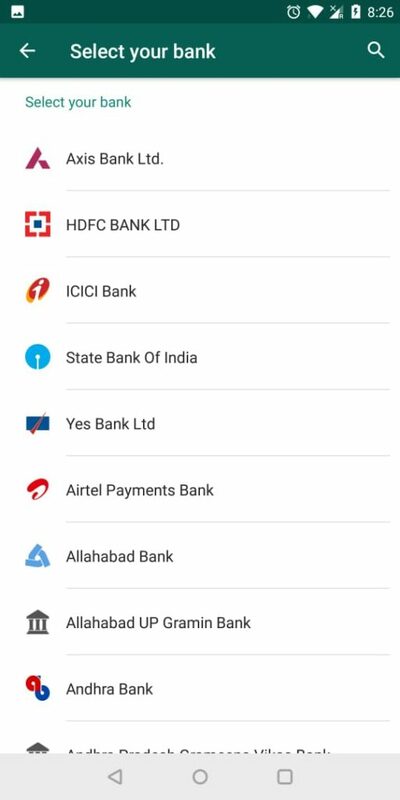 The payments will be through UPI (Unified Payments Interface) but for now, it is only showing the list of banks and also the bank account that is linked, but the account is not getting added. 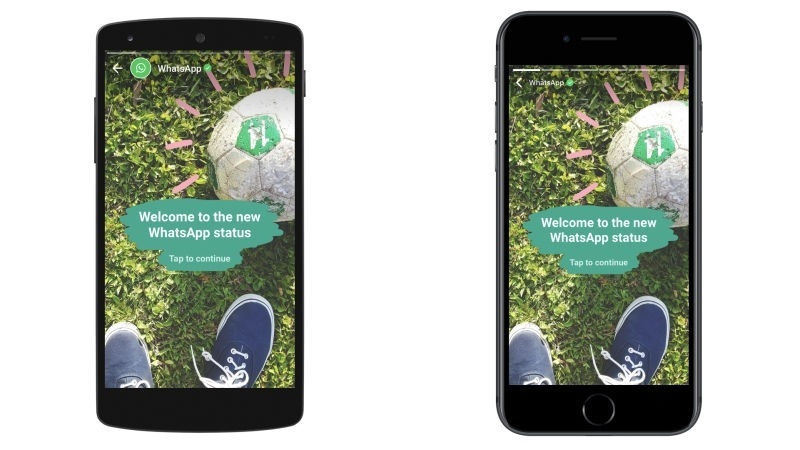 This indicates the final stage of inclusion of WhatsApp payments system on the Android app. 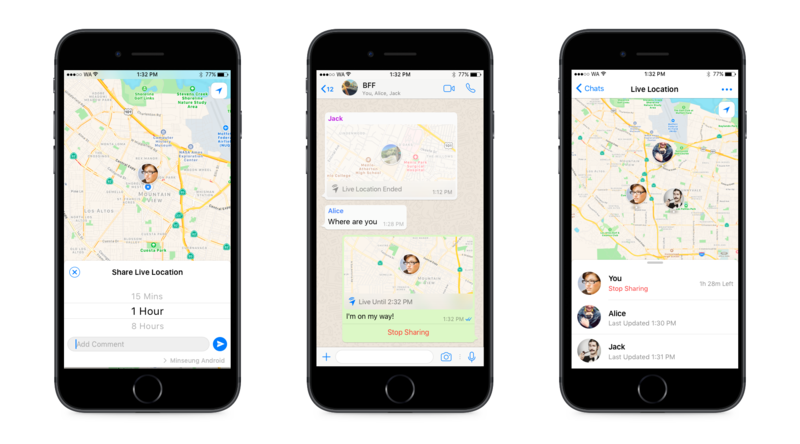 The shortcut for Payment shows up in the list of Attachments that you see alongside Documents, Gallery, Audio, Location, and Contact. Tapping on “Payment” takes you to the linking of your UPI account. 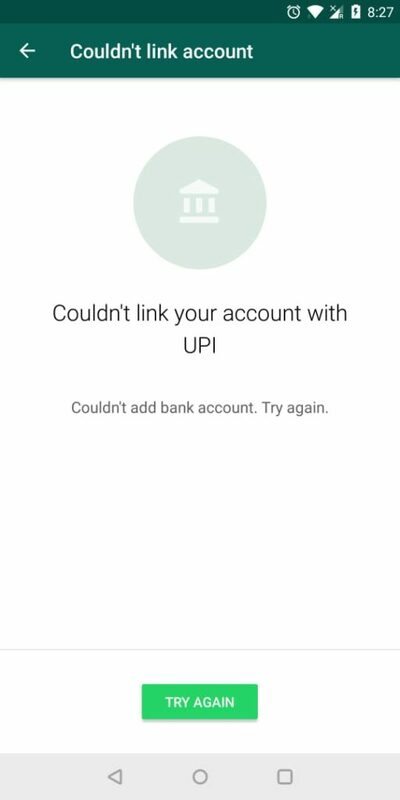 If you haven’t made a UPI account earlier, that will have to be done on the UPI app or on the bank’s website. 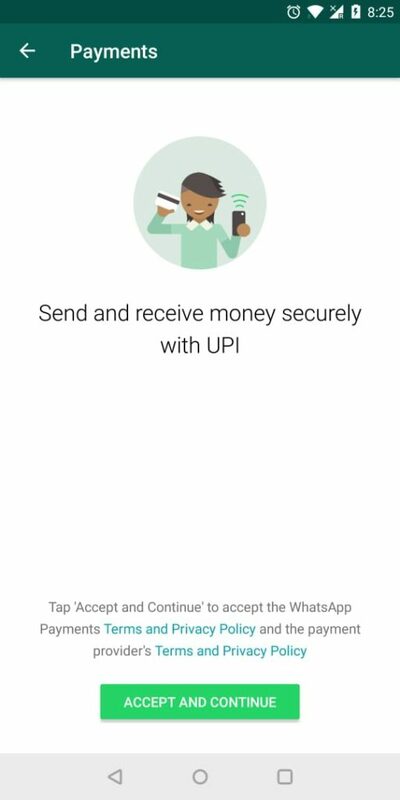 It is in the stage of final integration and testing where some Beta users (one of them happens to be me, luckily) are getting the access to the upcoming feature and we will be trying it continuously to link the UPI account and make a payment to see how seamlessly it happens. 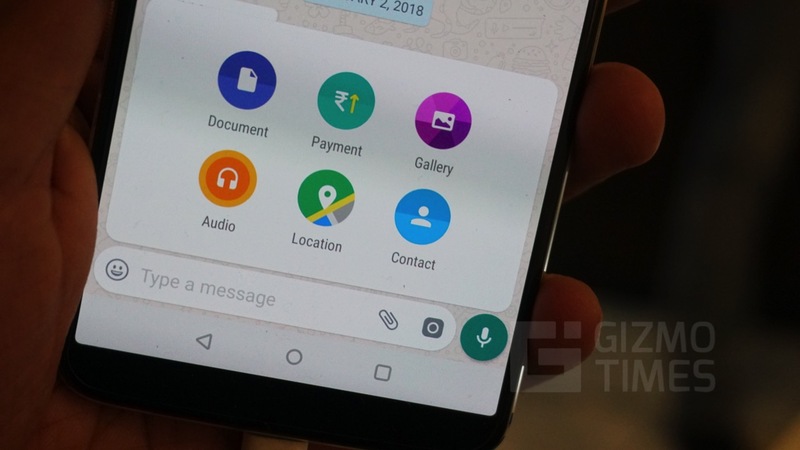 If WhatsApp payments go live, it could be one of the easiest way for people to send and receive money as the growth of usage of WhatsApp is known and one doesn’t have to use an external app for UPI payments. 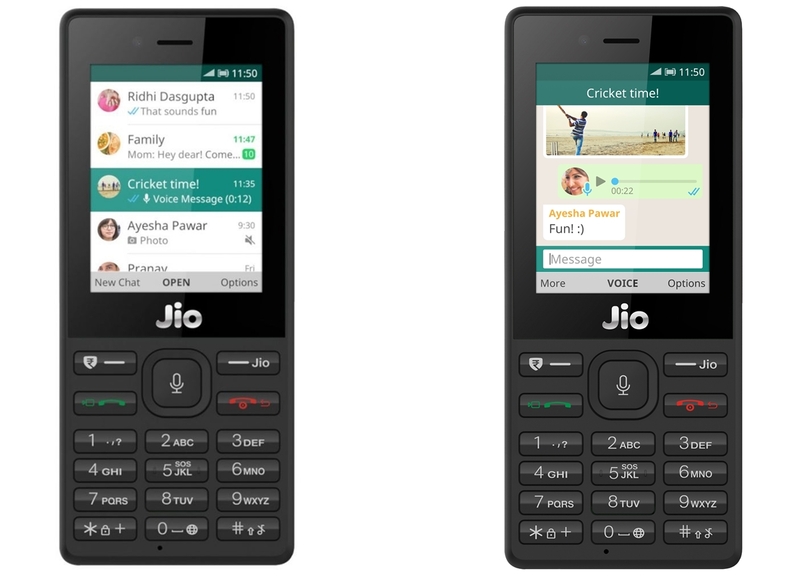 The approval to integrate WhatsApp with UPI was given in July 2017, and while Tez from Google did so well in the easy payments through UPI, WhatsApp having its payments option will have a big advantage of having 1.5 billion users already. 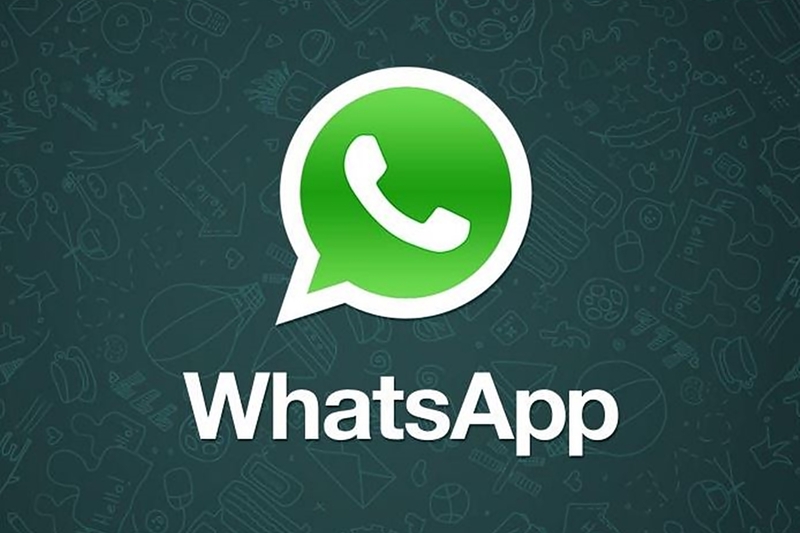 We will keep you updated with the developments but for now, it is the WhatsApp 2.18.41 version that we are using and in which the feature got available, but we think it is only limited to select user accounts and not for a particular app version.